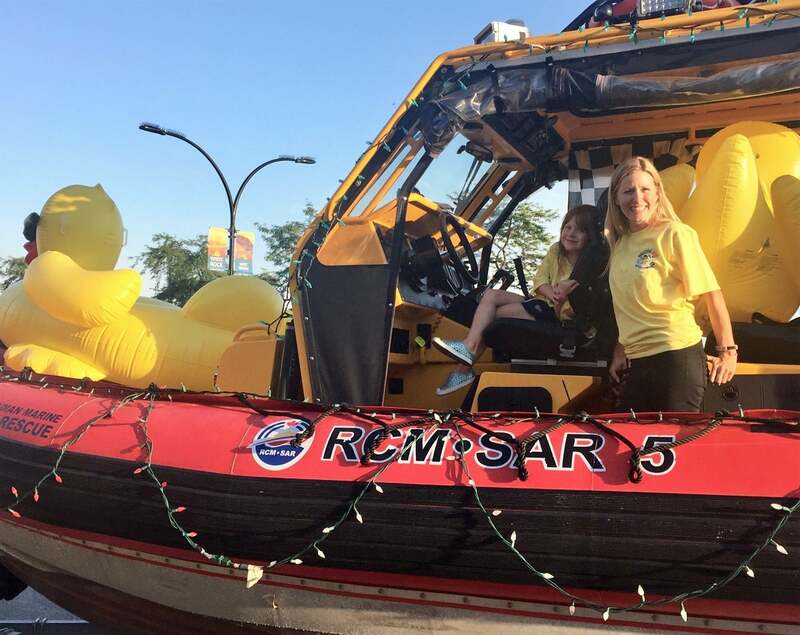 Throwback to that time our in house artist (Hannah) and our Marketing and Client Care manager (Natasha) were on the float to support the Royal Canadian Marine Search and Rescue and their Ducktona 5000 fundraiser! Such fun and such a good cause. Click HERE for more information and to buy your duck for the big race happening Sunday September 9th at 2pm at Crescent Beach. You may even win $1000! The Search and Rescue are all volunteers so please help them and Donate today!